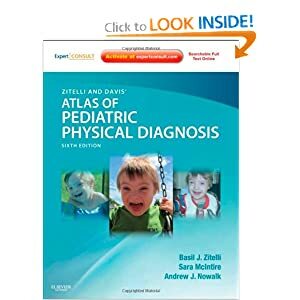 Accurately diagnose the entire spectrum of pediatric conditions with the most trusted atlas in the field: Zitelli and Davis' Atlas of Pediatric Physical Diagnosis, 6th Edition. Over 2,500 superb clinical photographs provide unparalleled coverage of important clinical signs and symptoms - from the common (pinkeye) to the rare (Williams syndrome). Trusted by residents and clinicians alike, this updated classic helps you quickly and confidently diagnose any childhood condition you're likely to encounter. Benefit from authoritative guidance on genetic disorders and dysmorphic conditions, neonatology, developmental-behavioral pediatrics, allergy and immunology, conditions of each body system, child abuse and neglect, infectious disease, surgery, pediatric and adolescent gynecology, orthopedics, and craniofacial syndromes - all enhanced by over 3,400 high-quality images. Get in-depth guidance on your laptop or mobile device with online diagnostic videos of non-seizure neurological symptoms, respiratory disorders, and seizures, plus an infant development assessment tool, a downloadable image gallery (JPEGs or PPTs for easy insertion into academic presentations) and links to PubMed - all online at www.expertconsult.com. Gain an up-to-date understanding of today's hottest topics, including autism spectrum disorders, childhood obesity, inborn errors of metabolism, malformations associated with teratogens, and mitochondrial disorders. Face your daily diagnostic challenges, from the common to the rare, with Zitelli. "With its visuals and concise yet thorough text, this is an excellent reference for all physicians. 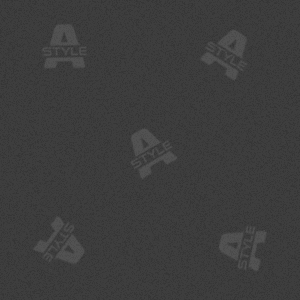 It has the largest collection of photos, radiologic images, figures, and diagnostic techniques ever assembled. This new edition offers important revisions, updates, and some entirely rewritten chapters. The new chapter on radiologic diagnosis is important for primary care physicians, since so many diagnoses are now made with imaging." - Russell W Steele, M.D. (Ochsner Clinic Foundation) Doody 4 star rating!